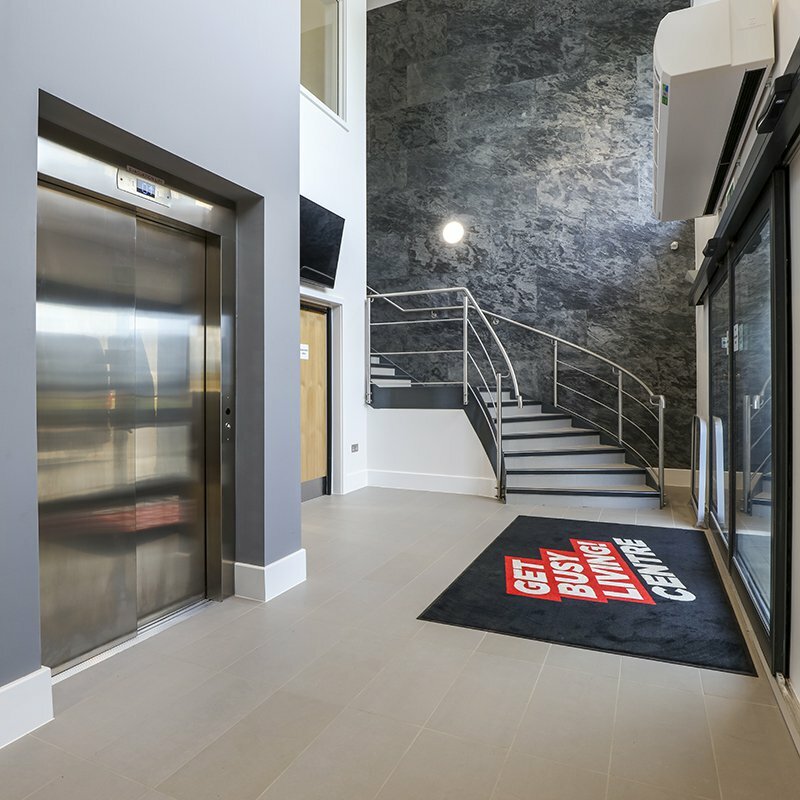 A remarkable project between Willmott Dixon Construction and CPMG Architects saw the creation of the Get Busy Living Centre, a £2million rehab hub for those who have suffered catastrophic injury through sport. 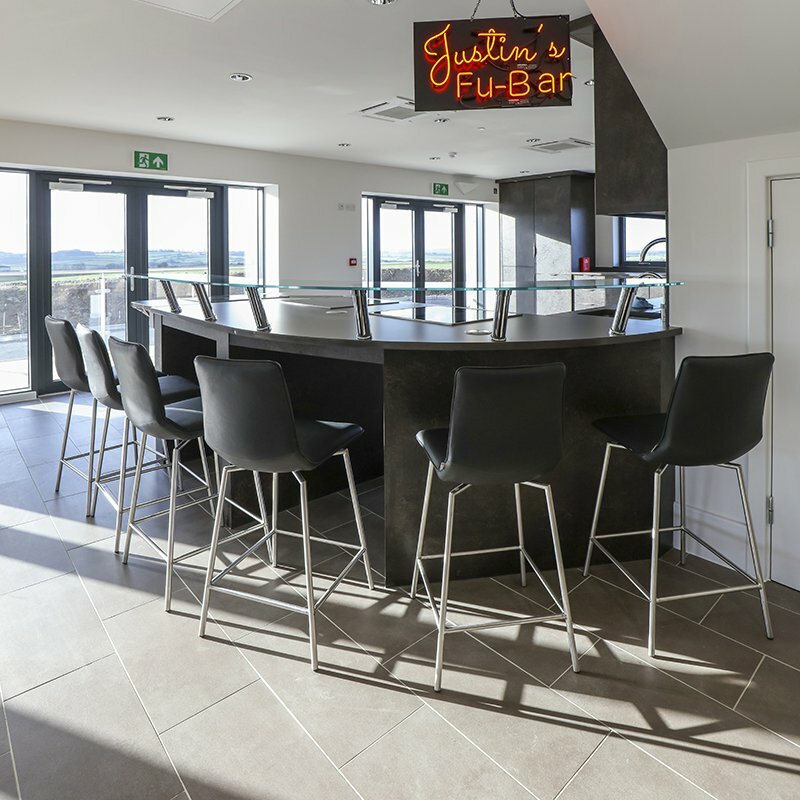 Johnson Tiles was delighted to donate products from its Mode, Boundary, Sanctuary, County and Riven ranges to provide long-lasting, safe and stylish wall and flooring solutions. Images courtesy of Willmott Dixon and Neil Hoyle.